European football showcased some real highs and lows this week, and that's why we love this game. There was a mini 'goal of the season' competition in France, but the Bundesliga also gave us a 'miss of the season' contender too, and that's just the start of it all. Here are six things you might have missed from around Europe this weekend. 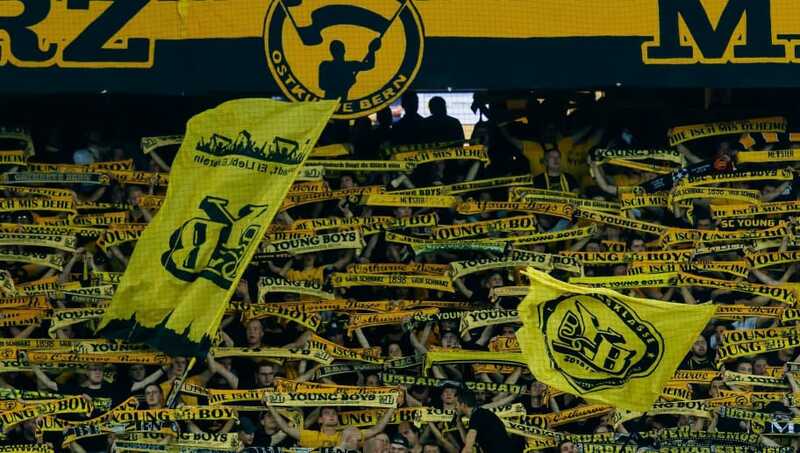 No, not literal young boys, but Swiss side Young Boys. Young Boys, along with FC Basel, have both invested in eSports teams - meaning they sponsor players of video games like FIFA 19 to represent them at wildly popular world tournaments. Safe to say, a section of their respective fanbases are not too keen on the news. With 15 minutes gone in the match between the two sides, supporters opted to protest the eSports investment by launching tennis balls and expletive-laden PlayStation 4 controllers onto the field, as well as holding up banners protesting the move. Once the field had been cleared, Young Boys went on to demolish Basel 7-1, which seems like a pretty nice way to recover from a Champions League defeat to Manchester United, don't you think? With eSports on the rise, Levante and Sevilla proved that you don't need a computer game to have an utterly outrageous match. The final score finished 6-2 to the visitors, but that does not even begin to describe the encounter. The two sides combined for an incredible 39 shots on goal, with Levante even recording more shots on goal than Sevilla. It seemed as though everyone wanted a piece of the goal action, as 15 out of the 20 outfield players had a shot during the game. Three players managed to complete 100 per cent of their passes, whilst some players even had more shots and passes. However, in what is arguably the most shocking outcome, Sevilla's Sergio Postigo was the only player on his side to be shown a yellow card, despite the team committing a total of 18 fouls. It truly was the kind of match that only happens in a video game. It's always important for a new signing to net their first goal for the club, but new Atletico Madrid man Thomas Lemar had to do it twice. 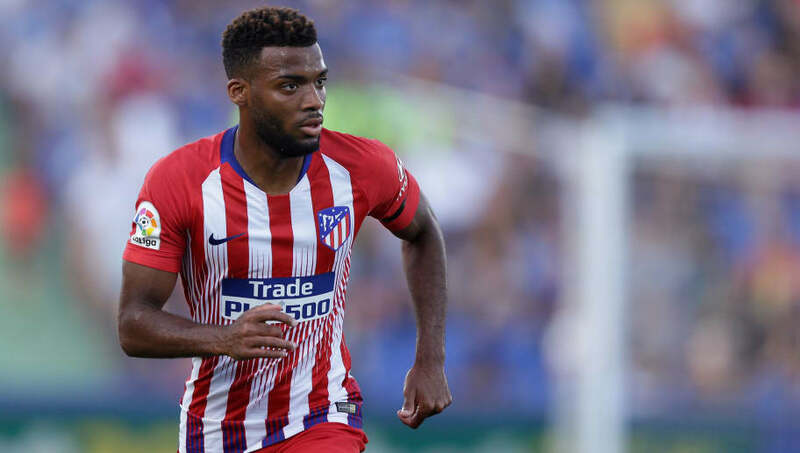 During Atletico's 2-0 win over Getafe, Lemar unleashed a thunderbolt of a strike that cannoned off the crossbar and into the back of the net, but only after ricocheting off the back of goalkeeper David Soria. Lemar celebrated as if he had opened his account for the club, only for it to be ruled as an own goal. 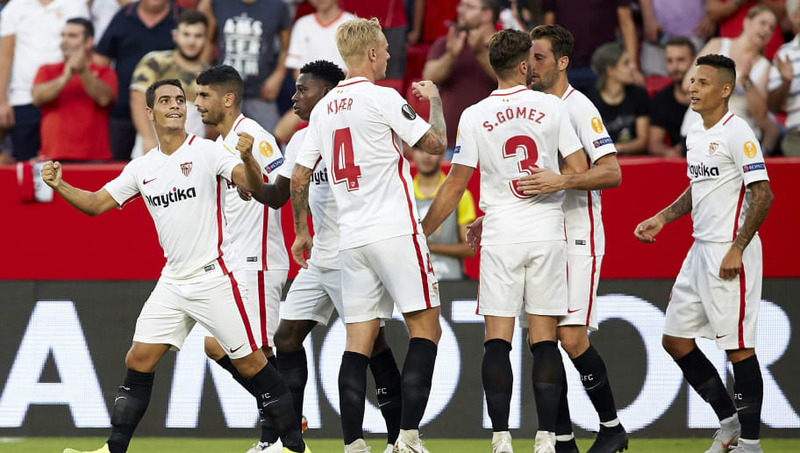 Fortunately for the Frenchman, he went on to dribble round Soria and slot the ball into an empty net to double his side's advantage later in the match, and was finally able to claim his first goal for the club. 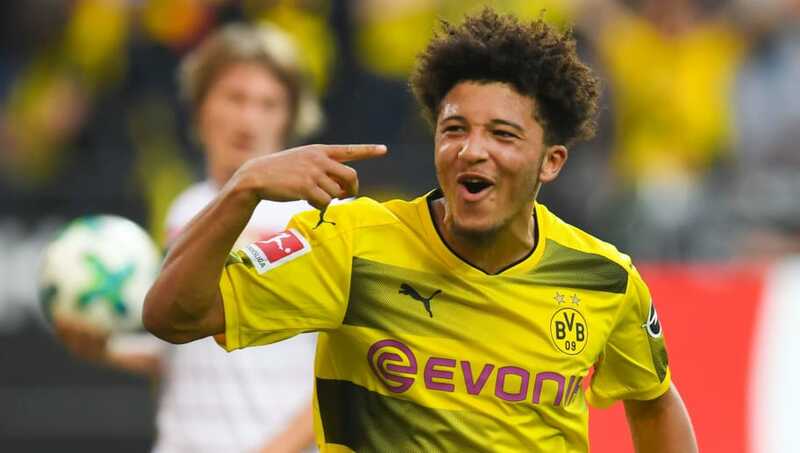 During the build up to this weekend's match between Hoffenheim and Borussia Dortmund, fans of youth football in England were drooling over a clash between Arsenal loanee Reiss Nelson and former Manchester City prodigy Jadon Sancho. This match was destined to be the proof that young Brits should move overseas to develop. Sancho was introduced to the game after an hour, but Hoffenheim manager Julian Nagelsmann was determined to spoil the party for English viewers. Nelson was an unused substitute for Hoffenheim, meaning fans will have to wait a little longer until they see the youngsters go head to head. 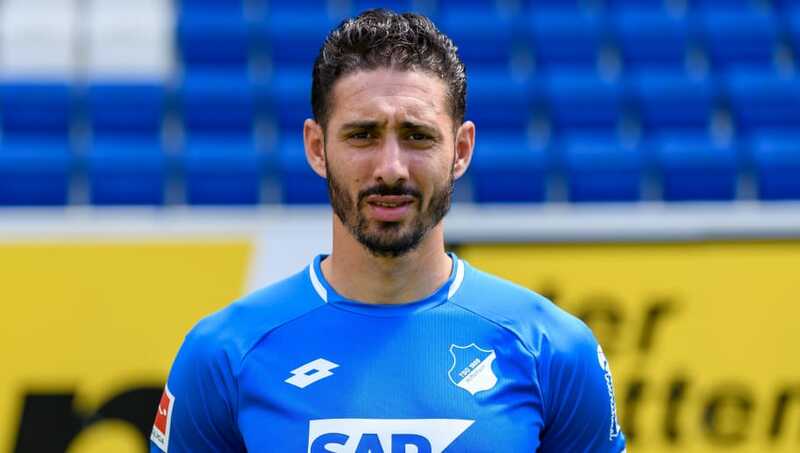 During the same match between Hoffenheim and Borussia Dortmund, the stage seemed set for new signing Ishak Belfodil to win over the Hoffenheim fans by winning the three points for his new team. He was brought on in the dying embers of the match and, deep into injury time, found himself screaming for the ball at the back post. The cross (probably intended as a shot if we're being honest) to him was perfect, as several Dortmund defenders and even the goalkeeper were complete bystanders as the ball found Belfodil from around two yards out. The Algerian then proceeded to send the ball flying over the crossbar, which was surely harder to do than to simply tap the ball into the net. The match finished 1-1, and Belfodil will have to wait to become Hoffenheim's new hero. Was there something in the water in France this weekend? 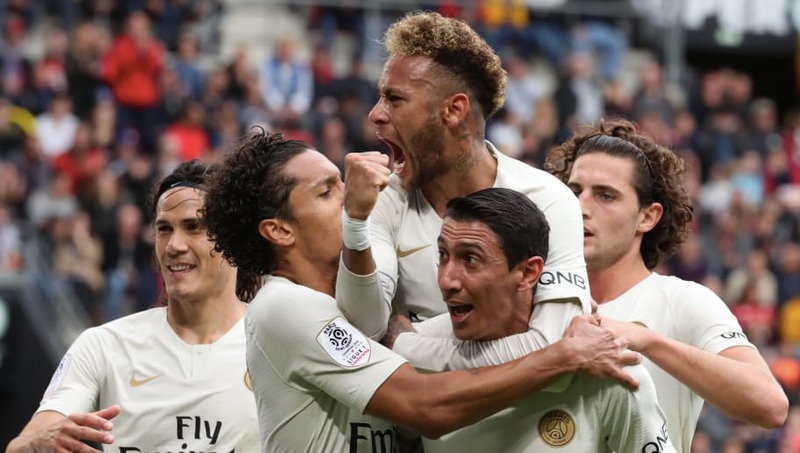 Fans of Ligue 1 were treated to some sublime efforts this weekend, with several sure-fire contenders for the 'Goal of the Season' award at the end of the campaign. The League posted their top six goals on their YouTube channel this weekend, showcasing some spectacular efforts from Jonathan Ikone, Angel Di Maria and Francois Kamano. Seriously, take a look. Fans can consider themselves lucky to see one amazing effort across a weekend, so to see a handful is truly special. 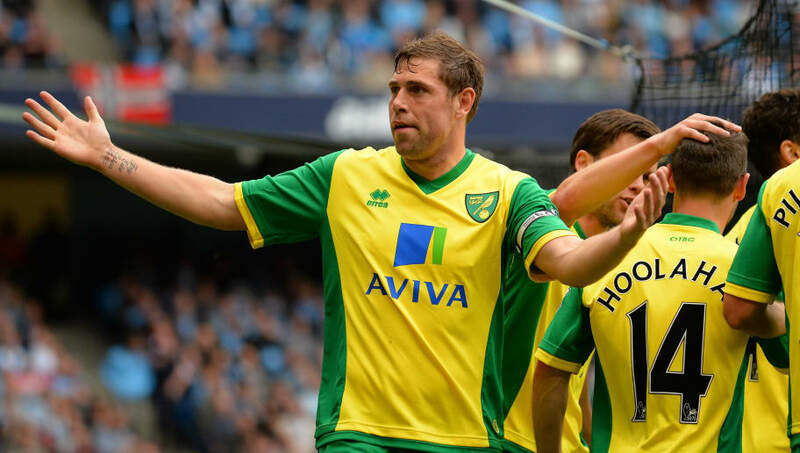 Okay, so this isn't strictly football, but former Norwich City and Wigan Athletic striker Grant Holt appears to have made a seamless transition into the world of wrestling. The former target man jumped into British promotion WAW's 40-man Royal Rumble match and took it to the competition, sending his opponents crashing from the ring to the floor and winning the match. It seems to be the beginning of a new wrestling career for the 37-year-old, who could be headlining the world's biggest arenas if he keeps this up.